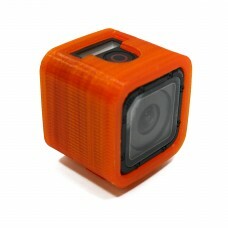 A protective case for the GoPro Session 4 and 5 designed by Whirlybloke and made from durable TPU. 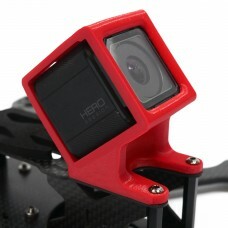 T..
A protective case for the GoPro Session 4 and 5 designed by Whirlybloke and made from durable TPU sp..
A protective case for the GoPro Session 4 and 5 made in flexible, but durable and strong TPU specifi.. 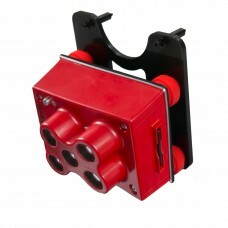 This integration kit is designed to correctly position the Micasense RedEdge-M® multispectral camera.. 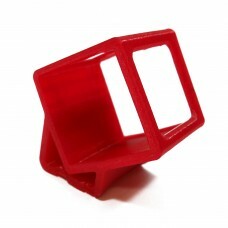 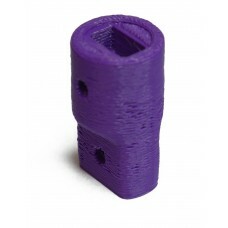 This is the ABS 3D printed extension for the Osmo X5 Z-Axis Adapter.FREE UK Delivery.. 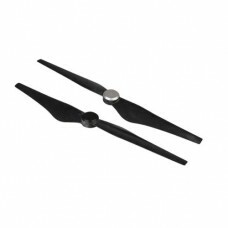 Product Features:Self-tightening design keeps the propellers securely to each motor.Stronger strengt.. 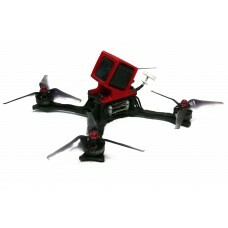 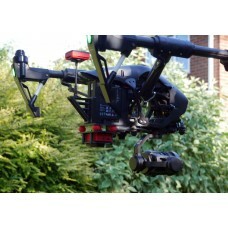 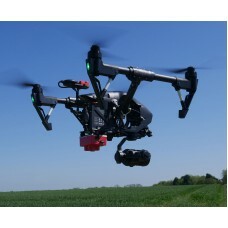 This integration kit is designed to correctly position the Parrot Sequoia multispectral camera..